NOW is the time to start your branding campaign. Opportunities are expected to exceed last year’s record-breaker, in all areas of content production. At the same time, competition will be stiff. 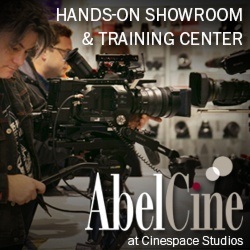 Reel Chicago offers you a daily presence to the ever-increasing followers of our website and social media. Our readership is the largest among film trades between Coasts. 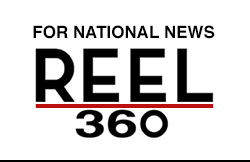 Reel Chicago and our newest national publication, Reel 360, boasts a strong following in advertising and film markets nationwide. Exclusive, relevant business-to-business news and feature stories set the ideal editorial climate for your branding message. In addition, our REEL INSIDER video interviews offer an intimate look at people and companies you want to know more about. Your ad appears on every page of Reel Chicago and Reel 360, receiving over 600,000 impressions a month. You also receive a bonus ad on our email Elert, which is sent over 200 times a year to our entire subscriber database. For maximum marketing impact, we combine your advertising with a promotion about your business. Send us a note or a PR release about your latest project, new space, new acquisitions, awards, etc. and we will get your news out there. 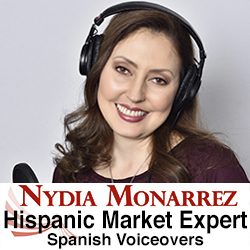 Inquire about our REEL INSIDER interviews. To receive a rate card, send an email to our publisher, Barbara Roche barb@reelchicago.com and write “Reel Chicago advertising rates” in the subject line.